ASHEVILLE, N.C. - Jan. 23, 2019 - PRLog -- Is your driveway getting holes or ruts? It may be time to grade your drive. 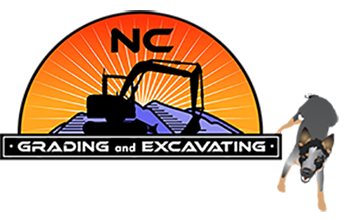 NC Grading and Excavating offer grading for driveways and more. So, today we want to answer one of our most commonly asked questions, "How much does it cost to grade a driveway?"